In addition to iRacing’s Official Racing program, subscribed members can also join, start and manage individual racing leagues made up of fellow competitors, friends or family members. Simracers can leverage iRacing’s outstanding online racing simulator platform to launch entire racing leagues or participating in existing ones. Race against who you want – password-protected sessions allow members to control who has access to each racing event. When you want – tracks are open 24/7 and members set the schedule. Where you want – choose any track you like. What you want – choose any type of car or combination. Scoring your way – create the scoring system for the league, or they can use one of iRacing’s automated internal scoring systems. 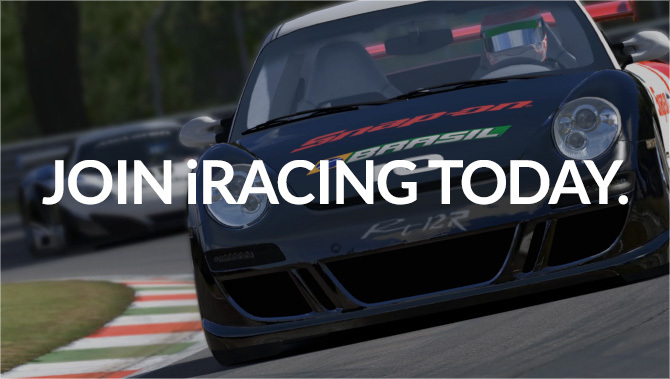 Team Racing – iRacing’s Team Racing functionality works perfectly for leagues as well as official sessions including. Driver Swaps, Crew Chief, Spotter positions and more. Create a member league with a customized league page – members organize, set schedules, set seasons, communicate privately with other league members, and create a league wall and message board all through the iRacing portal. Or members can simply find a league among over 1,000 leagues on iRacing. All leagues are listed on iRacing’s league page and automatically categorized by the portal’s internal search tool. Interested in racing leagues? Join iRacing and get ready to roll out of the paddock and head toward the pre-grid. iRacing offers everything and more when it comes to league competition, whether one just wants to join an existing league or create a new one!